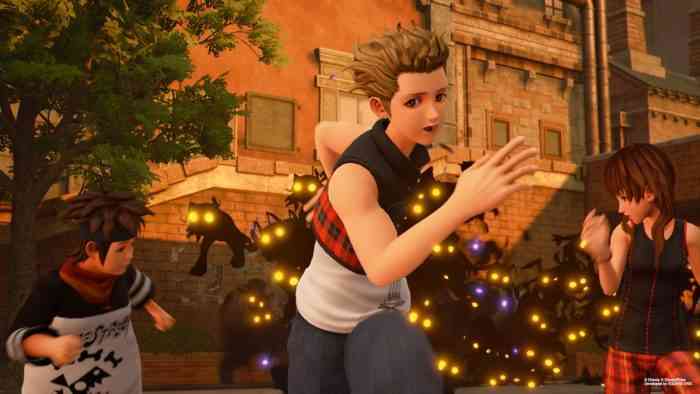 Despite a 14-year wait, Kingdom Hearts 3 has been selling like hotcakes in Japan. Specifically, it sold 610,077 copies in its first week, and that doesn’t even include digital sales. This is more than double the sales of Capcom’s Resident Evil 2 remake, which sold 252,848 physical copies in its first week. It’s also important to note that both these numbers are for PlayStation 4, as the Xbox One versions were only available digitally in Japan. The sales of both Kingdom Hearts 3 and Resident Evil 2 helped the PlayStation 4’s strong week of hardware sales with 52,644 units sold. This tops Switch’s 52,429, although the Switch was the best-selling individual model—PlayStation 4 figures are a combination of the standard and Pro models. New Super Mario Bros. U Deluxe was the third-highest selling game of the week, shifting 57,725 copies. This brings the total to 312,869 since its launch early in January. Beyond this, the weekly charts were topped mostly by Nintendo Switch titles with the exception of fifth-place game Ace Combat 7. Take a look at our Kingdom Hearts 3 video review and written review to see what we thought of the game!